The Radial T/A Spec is BFGoodrich's Performance All-Season tire developed for Original Equipment use on modern muscle cars. 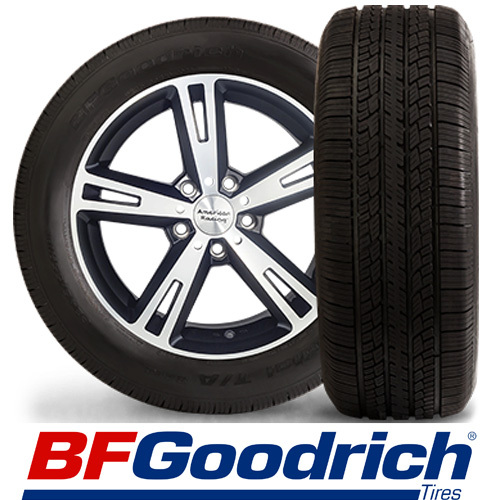 Named after BFGoodrich's Radial T/A, North America's first low-profile performance radial tire, the Radial T/A Spec is designed to deliver a combination of sporty appearance, predictable handling and all-season traction, even in light snow. 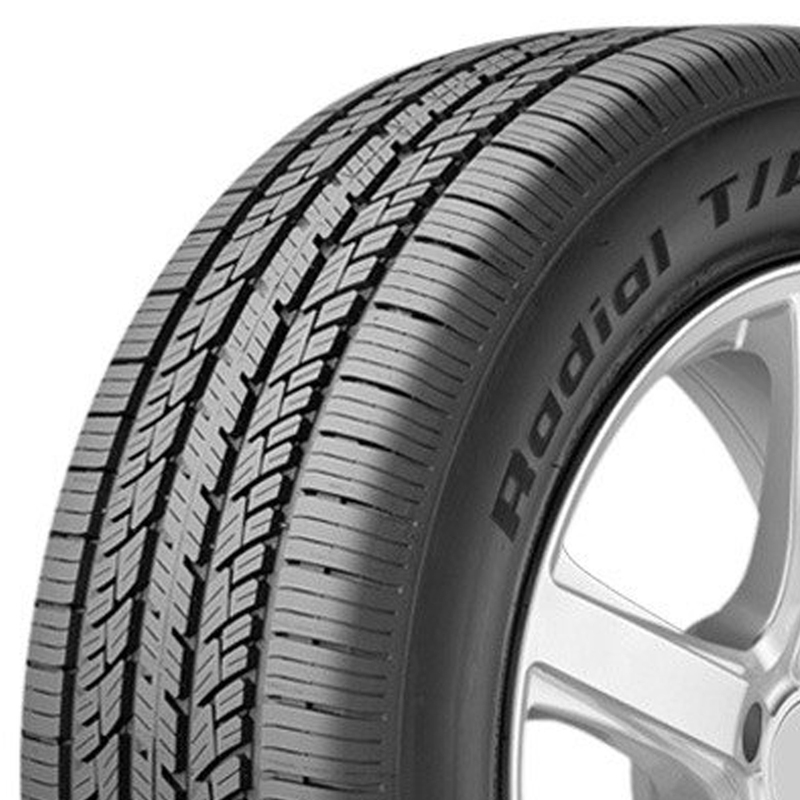 Radial T/A Spec tires feature an all-season compound molded into symmetric tread designs that feature a continuous center rib flanked by independent tread blocks in the intermediate ribs and shoulders.